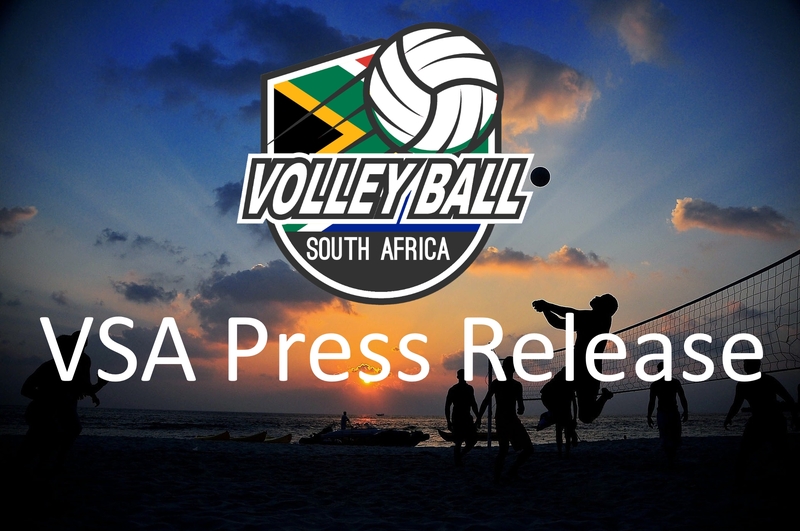 The democratically elected South African Schools Volleyball Association’s(SASVA) Management Committee (Manco) led by visionary Chairperson, Kokoteso Leso meet this Saturday (13 April 2019) at Holiday Inns Johannesburg at O.R.Tambo International Airport. It is envisaged that notwithstanding his unassuming personality, Kokoteso Leso’s strength of character will be demonstrated when he outlines his team’s plans to accelerate the pace of the volleyball in the interest of the millions of learners in our country. To this end Chairperson Leso intends workings closely with Volleyball South Africa in rolling out programmes to fast track countrywide development and empowerment of educators with coaching, refereeing and administrators courses. According to Leso his team has “hit the ground running” meticulously planning for the April 13th Manco meeting and their first General Council Meeting (GCM) later this year where he plans to inform the delegates of his executives members’ blue print for schools’ volleyball. “ Given the exciting plans envisioned I am hopeful that we will get a buy in from our General Council delegates,” said Leso. Topping the agenda at their inaugural Manco meeting will be a review of the 2018 Summer Games with the express purpose of eradicating the problem areas when planning for the 2019 extravaganza. “ We intend planning activities for the rest of 2019 and coming up with a comprehensive calendar for 2020,”said Leso. “ Our educators and learners can looks forward to a smorgasbord of activities in the months and years ahead,” added Leso. However the SASVA Chairperson bemoans the reluctance of Ismail Teladia who occupied the position of interim Chairperson of SASVA to hand over the organisation’s records which are crucial to the fledgling national schools’ structure, an Associate Member of Volleyball South Africa. Keep up to date with the latest volleyball news and tournament results. 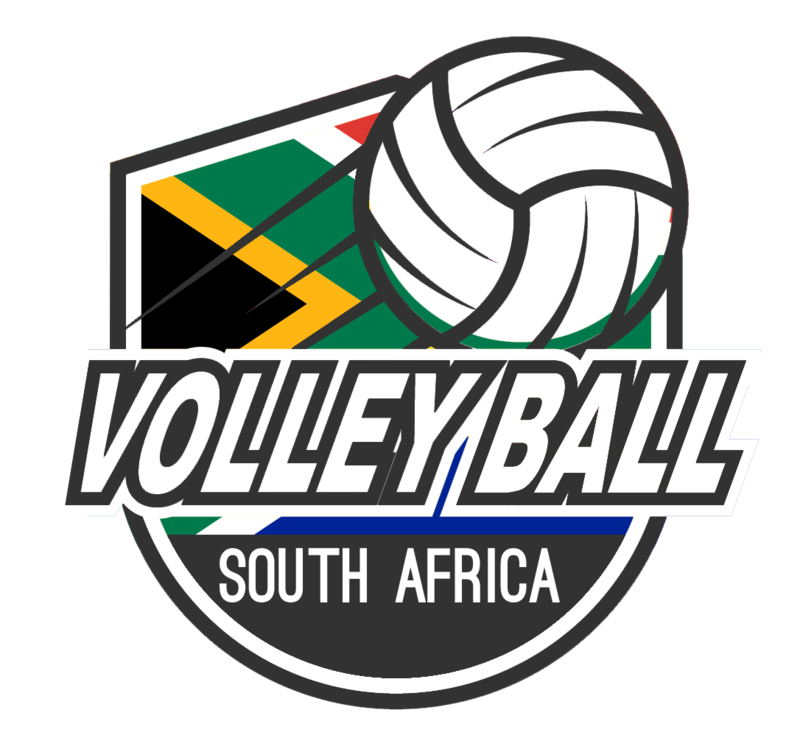 The governing body of Volleyball in South Africa. Web Design by OV Graphics.